Data processing, analytics, and storage increasingly is taking place at the network edge, close to where users and devices need access to the information. Not surprisingly, edge computing is becoming a key component of IT strategy at a growing number of organizations. A recent report from Grand View Research predicted the global edge computing market will reach $3.24 billion by 2025, expanding at a “phenomenal” compound annual growth rate (CAGR) of 41% during the forecast period. One of the biggest contributors to the rise of edge computing is the ongoing growth of the Internet of Things (IoT). The vast amounts of data created by IoT devices might cause delays and latency, Grand View says, and edge computing solutions can help enhance the data processing power, which further aids in avoiding delays. Data processing takes place closest to the source of the data, which makes it more feasible for business users to gain real-time insights from the IoT data devices are gathering. Also helping to boost the edge market is the presence of high-connectivity networks in regions such as North America. Edge computing is used in a variety of industries such as manufacturing, IT and telecommunications, and healthcare. The healthcare and life sciences sector is estimated to see the highest CAGR between 2017 and 2025, Grand View says, because of the storage capabilities and real-time computing offered by edge computing tools that enable the delivery of reliable healthcare services in lesser time. The decision-making process is enhanced as network failures and delays are avoided. Supporting edge computing can be challenging for organizations because it involves a lot of moving parts and a change in thinking from the current IT environment dominated by data centers and cloud-based services. Here are some best practices to consider when building a strategy for the edge. Edge computing involves a lot of different components, and it requires building an infrastructure with the capacity and bandwidth to ingest, transform, analyze, and act on enormous volumes of data in real time, says Matt Kimball, senior analyst, data center at global technology analyst and advisory firm Moor Insights & Strategy. On the networking side alone, it means deploying connections from devices to the cloud and to data centers. While companies might have a desire to ramp up their edge infrastructure as soon as possible in order to support IoT and other remote computing efforts, all of this is not going to happen overnight. “Think big, act small – meaning map out the long-term vision for edge deployments” but don’t be in a rush to implement edge technologies all over the place right away, Kimball says. As part of planning the edge strategy, develop a business plan that will help secure a budget. Putting processing power at the edge involves not just IT, but operational technology (OT) as well, and these are two separate organizations with different cultures and personalities, Kimball says. These are the systems that make sure valves open at certain times, for example, and environmental conditions are within specified ranges, Kimball says. It’s “IT for the industrial environment. So, processes, tools, and the kinds of technologies deployed and managed are different between the two organizations,” he says. Bridging the two into one group that manages from the core data center out to the field or shop floor is a big challenge, but one that needs to be addressed. “Culture matters. If an organization can’t converge IT and OT at the organizational level, the convergence of technology will fall short,” Kimball says. IT and operational teams must be equal partners, says Daniel Newman, principal analyst and founding partner at Futurum Research, a research and analyst firm. While edge computing is mainly driven by operational teams today, IT teams are responsible for managing these systems in more than two thirds of enterprises, Newman notes in a 2018 study. For edge computing to grow and increase its overall business value, IT must become more of a strategic collaborator with operational teams. It's not only managing edge computing resources, but also being involved in the long-term strategy, budgeting, and sourcing to ensure these systems are in line with larger, enterprise-wide strategic and transformational initiatives, Newman says. Many organizations say they lack the internal skills to support IT at the edge, Cooke says. “For this reason, we believe that many edge buildouts will happen through partnerships with collocation providers as well as vertical industry solutions through integrators,” she says. IDC finds that many organizations are looking for a “one-stop solution” for delivering IT service at the edge. “Systems integrators with vertical market expertise will be sought after to help organizations along their edge journey,” Cooke says. For example, a retail business might want to implement a solution, but is not interested in putting all the pieces together itself. Or it might want to derive insights from data on site at the edge and build the infrastructure to accomplish this, which can be complex. “Beyond the software tools to analyze data, the solution needs connectivity as well as compute and storage infrastructure,” Cooke says. “Considerations such as controlling the physical environment [including temperature and humidity], physical security, and protection of equipment are important considerations as well.” An expert partner can help with all of this. As with any other aspect of IT, edge computing comes with its own set of cyber security threats and vulnerabilities. The InfoSec Institute, an organization that provides training for information security and IT professionals, in August 2018 noted a number of security issues related to the edge. These risks include weak passwords for access to devices, which makes them easy targets for attackers; insecure communications, with data collected and transmitted by devices largely unencrypted and unauthenticated; physical security risks, because security is commonly acknowledged to be a low priority in the development of IoT and other edge devices; and poor service visibility, with security teams unaware of the services running on certain devices. 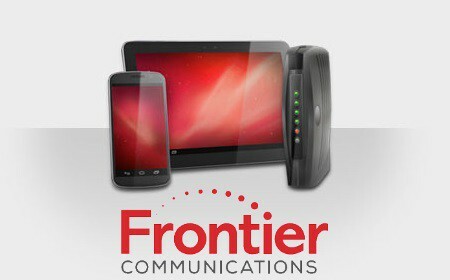 InfoSec Institute recommends actions such as expanding corporate password policies to testing and enforcing strong passwords on edge devices; encrypting the data sent by devices or using virtual private networking (VPN) to encrypt traffic in transit between devices and its destination; taking steps to provide devices with physical security protections; and identifying and securing services provided by devices, including analysis of network logs to identify traffic from unknown devices within an organization’s network perimeter. Companies need to have a security strategy in place to properly secure both IoT and edge computing systems, Newman says, from a physical and logical perspective. That includes data that is processed and remains at the edge. For some sectors such as manufacturing, healthcare, utilities, and municipal government, the growth of the IoT will likely be dramatic over the coming years in terms of the number of connected devices and the volumes of data gathered and processed, so companies will need to build scalability into their edge computing plans. “Not only are we anticipating an increase in the overall percentage of data generated at the edge being processed at the edge, but we see an ongoing increase in the volume of data being created throughout the enterprise, and particularly in the intelligent edge of the future,” according to a 2018 Futurum report on the edge. As edge computing expands to support operational IoT devices and data, the implementation of edge computing will make it easier to derive value from new IoT-based data sources, the report says. 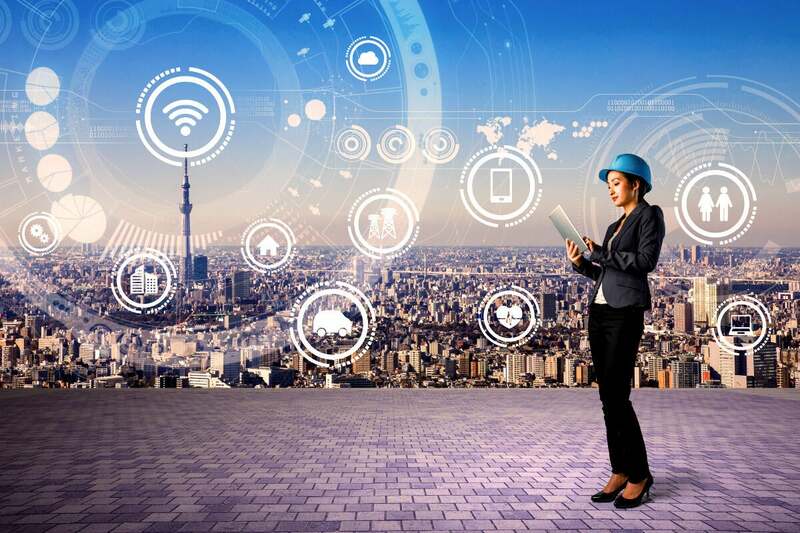 Without planning for the scalability of storage, data analytics, network connectivity, and other functions, companies will not be able to reap the full benefits of the edge or IoT.